96 Colour Stick on Labels and Tags for Clothing, Personal Possesions and Shoes These super st..
A variety of 75 labels for Possessions These super sticky little lovelies are a great all round..
Sports Shaped Shirt Sticker Name Labels and Tags These super sticky labels come in a choice of 9 ..
Fond Favourite This is our No.1 Seller as they go into everything. Quick to apply and they stay..
Budget Brand If you have lots of time but less cash this is the one for you or Save yours.. Thin Colour Stick On Labels and Tags Ideal for labeling your Pens | Pencils | DVD’s | CD’s | G..
Colour Stick On Clothes Labels and Tags Ideal for labeling your kit if you are taking part in T.. 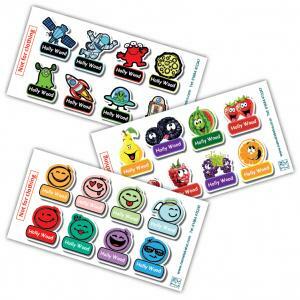 Stick on Showstoppers These super sticky little lovelies are a great all rounder and fit n.. Round White Stick-On Clothes Labels and Tags These super sticky little lovelies are a great all r.. 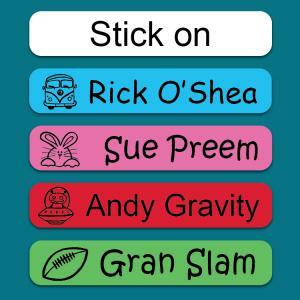 Stick On Name Labels and Tags Not Suitable For Clothing. Order by 2 PM and your order will be.. Foot Finder Never put the wrong shoe on again! Our left and right foot design helps you to mak.. 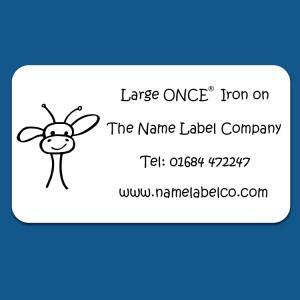 Stick On Name Labels and Tags Not Suitable For Clothing Order by 2PM and your order will be s..
Flip Flop Label Tag Fear not! With these labels in place you will always find your shoes .. 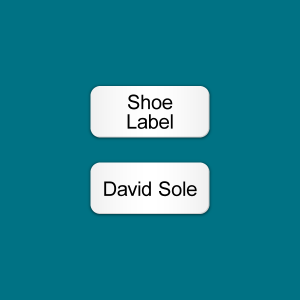 Sneaker Shoe Label Tag Fear not! 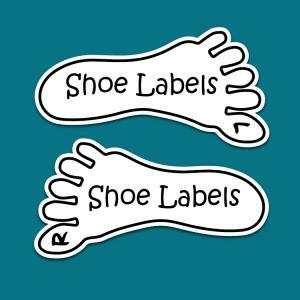 With these labels in place, you will always find your sho..
Standard Shoe Label Tag Fear not! 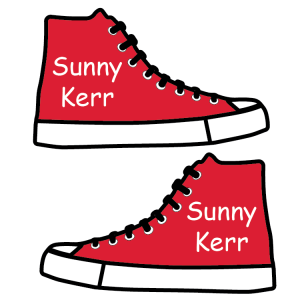 With these labels in place you will always find your shoe..
Shoe Detective Fear not! 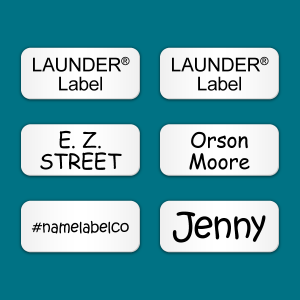 With these labels in place you will always find your shoes D..
Sew Neat These smaller, silky smooth sew on labels fit neatly into any garment, but are still v.. Smooth and kind to sensitive skin If you want a label that doesn’t fray, is silky smooth to tou.. Larger than Life If you want to sew on and be seen, you have hit the jackpot, as you can’t..
75 Labels and Tags for Clothing, Personal Possesions and the option of Shoes Dispatched ..
Our wrap on sticky labels help you identify and keep track of all sorts of possessions including pen..
Free Flowing Simply tagg me with a tiny, weightless button away from sensitive skin so the..
Tagg me Simply loop me and tagg me with a tiny, weightless button that can be attached to a car..
111 Labels and Tags for Clothing, Personal Possesions and Shoes Dispatched within 24 hou.. If only Nemo had worn one of these Dispatched within 24 hours from placing your order – Monda..
97 Labels and Tags for Clothing, Personal Possesions and the option for Shoes Dispatched.. This takes all your worries away Dispatched within 24 hours from placing your order – Monda..
White LAUNDER® Label Features :– Measuring 1.2" x 0.5" or 3.0cm x 1.3cm White label o.. Dispatched within 24 hours from placing your order – Monday to Friday Our box of 50 Taggit pin..
It’s true, great things do come in small packages! With this in mind the Mini ONCE® Iron on label ma.. 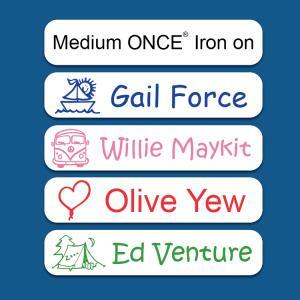 Regular ONCE® Iron on Features:- This is our fond favourite! Measuring 1.8 &qu.. 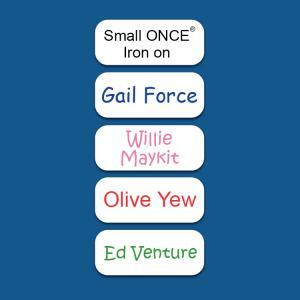 Regular ONCE® Iron on Features:- This is our fond favourite! Measuring 1.8 " wide x 0.5" or 4.6 .. 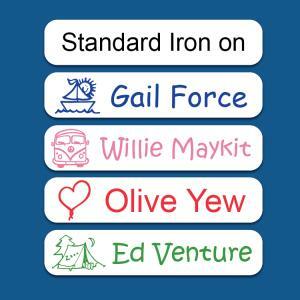 Regular White ONCE® Iron on Features:- This is our fond favourite! Measuring 1.8 " wide x 0.5" o.. 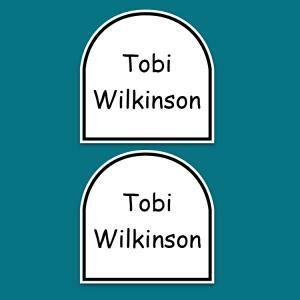 Regular printed sew on label Features:- Measuring 3.0" x 0.5" or 7.5cm x 1.2cm fits neatly int..
Comes with a LIFETIME GUARANTEE Dispatched within 24 hours from placing your order – Monday to .. These labels are so easy to apply and fantastic if you are limited on time. 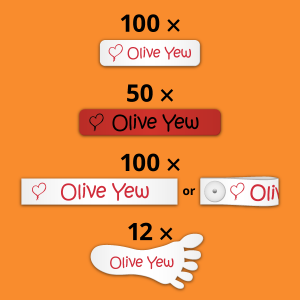 Measuring 1.8" x 0.5" or..
Large White Tagg on® Name Label Features:– Measuring 3.0" x 0.5" or 7.5cm x 1.2cm These labels..